Paul Maguire has extensive experience of the commercial start-up environment. He was CEO of med-tech company Arann Healthcare from 2010 to 2013. Prior that role, he led Lexas Research, a start­up and technology company providing process control and diagnostic systems to the semiconductor industry and was part of the negotiation team involved in the trade­sale of the technical assets to a US company in February 2010. Paul joined DIT Hothouse in 2013 where he launched 13 spin­ outs, negotiated and executed 30+ licences and assignments, and secured over €4.5m in commercial research funding. In 2017, Paul was named as the Knowledge Transfer Ireland Achiever of the Year. Paul has a PhD. in Optical Communications from DCU and an MSc. in Technology Management and Innovation from the Smurfit Business School, UCD. 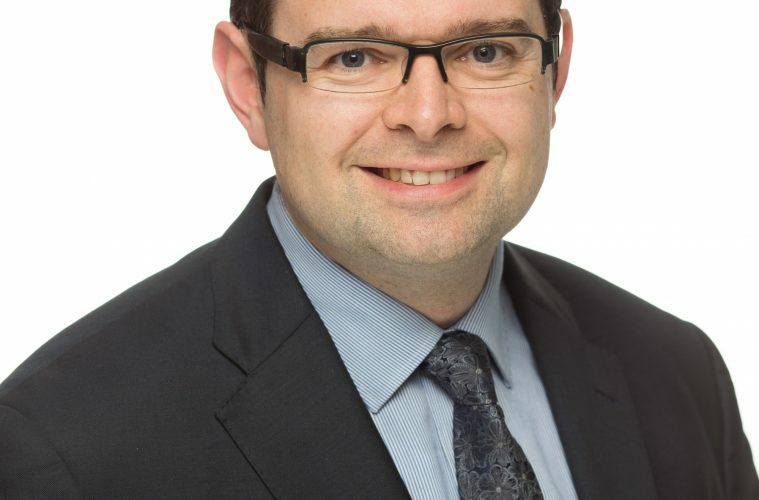 As Head of Innovation and Enterprise, Paul will provide strategic and managerial leadership for knowledge transfer, innovation and enterprise support across TU Dublin (City Campus) and the partnership comprising the Dublin Region Innovation Consortium. He will lead a high-performance team of professionals that delivers best-in-class innovation and enterprise supports to academics, students and industry, with a keen focus on knowledge transfer, industry partnerships and entrepreneurship, all leading to real, measurable, impacts within Dublin and nationally.